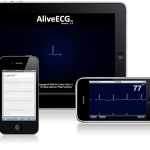 A new iPhone peripheral that monitors single lead EKG is generating a lot of buzz – is it all deserved? 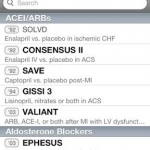 AliveCor’s new iPhone ECG peripheral is an elegant device that will help physicians take care of patients. But its niche will be smaller than some predict.